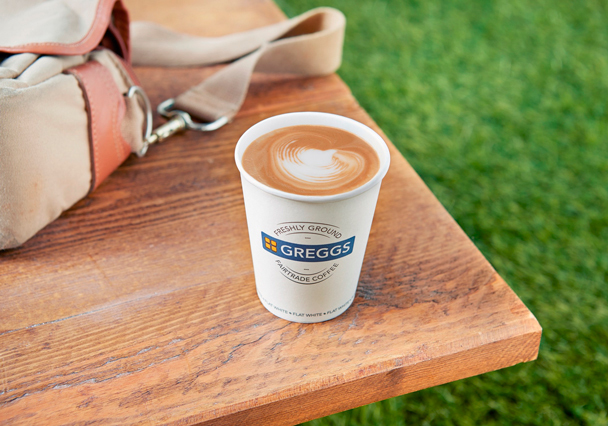 Greggs is one of the UK’s leading food-on-the-go retailers with nearly 1,700 shops nationwide and serving over six million customers a week in Britain. 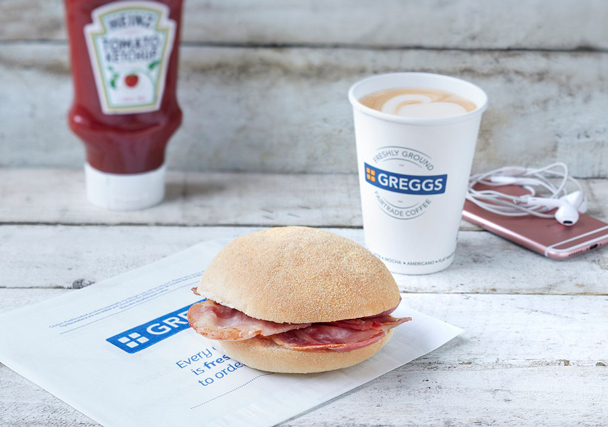 Greggs specialise in daily fresh shop-made sandwiches on Greggs baked bread, and savouries baked off fresh in the shop ovens throughout the day, including the iconic Greggs sausage roll. 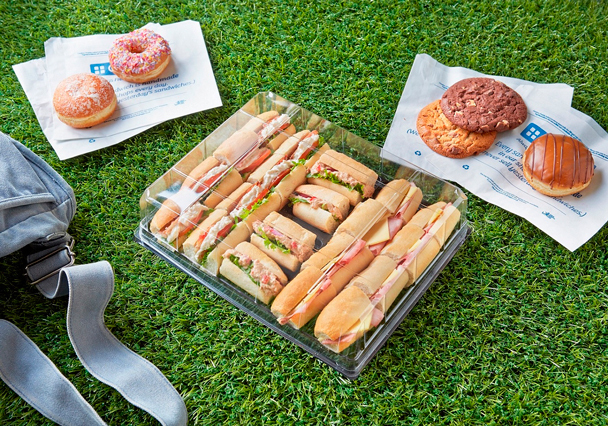 These lines are complemented by coffee, a wide range of muffins, cupcakes and other confectionery. 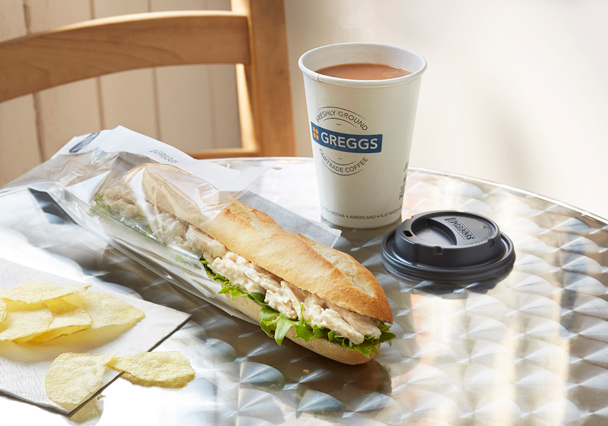 Greggs Balanced Choice range offers a choice of sandwiches, salads, soups, porridge and fruit, which are all less than 400 calories and meet amber and green on the Food Standards Agency traffic light system for fat, saturated fat, salt and sugar.